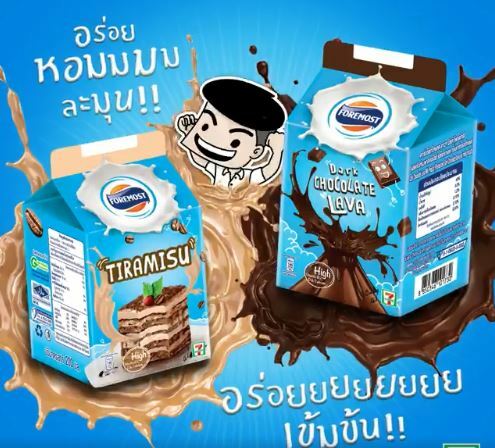 FrieslandCampina’s Foremost brand has added another chocolate product into its range. The special edition Chocolate Classic Milk comes in a 180ml can and offers protein, vitamin B2 and calcium. The price per unit is THB 180. In 2018, Foremost made available two special edition drinks – Chocolate Caramel and Chocolate Nutty Praline in aseptic carton with screw cap. 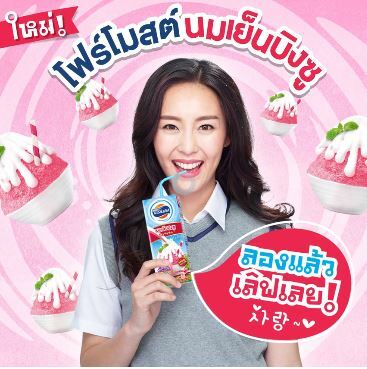 Also launched in 2018 were three flavoured milk drinks in aseptic carton – Tiramisu, Dark Chocolate Lava and Bingsu. 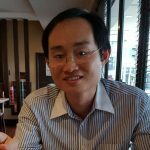 The release of Foremost Tiramisu, Dark Chocolate Lava and Bingsu is indicative of a general trend in the Thai beverage segment of borrowing indulgent, dessert-type flavours from the foodservice sector. 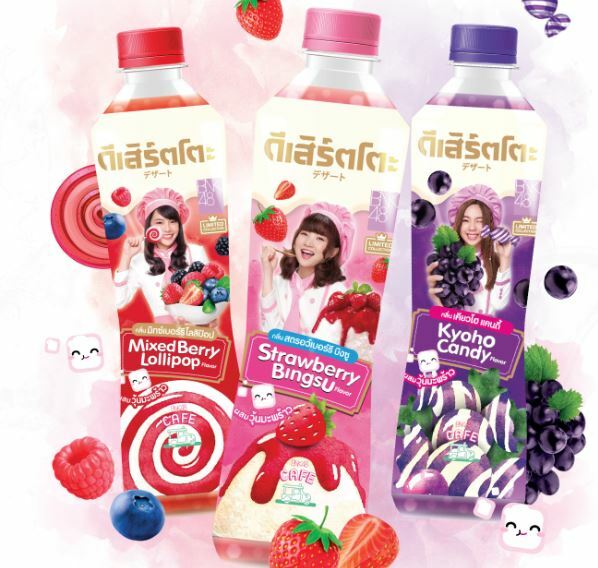 We see the same approach taken by General Beverage’s Desserto drinks – Kyoho Grape, Strawberry Bingsu and Mixed Berry Lollipop and Calpis with its Strawberry Shortcake drink. Forget about sugar reduction, the aim is to attract young consumers who would otherwise be turning their back on the beverage sector for other indulgent drinks and foods in the foodservice channel.